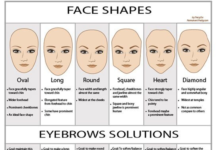 Want to cut time from your morning makeup routine? 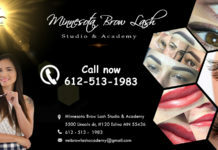 Minnesota Brows Microblading & Lash Academy is looking for models for their students. 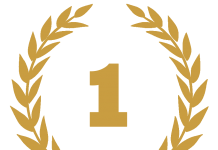 Each procedure will be under the supervision of one of our skill and licensed instructors.